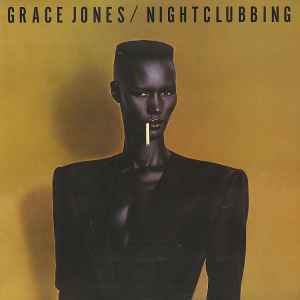 Published By – Grace Jones Enterprises, Ltd. The CD edition of this "Deluxe" version of this classic LP is incredible, FINALLY giving us all the variations of "Pull up to the Bumper" that were released. However, this vinyl companion edition really shortchanged us. This should have had 3 discs in it instead of 2, that way we could have had more of the bonus material on vinyl. this 2014 reissue has a typo on the back cover, along the bottom it says "digital remstered"